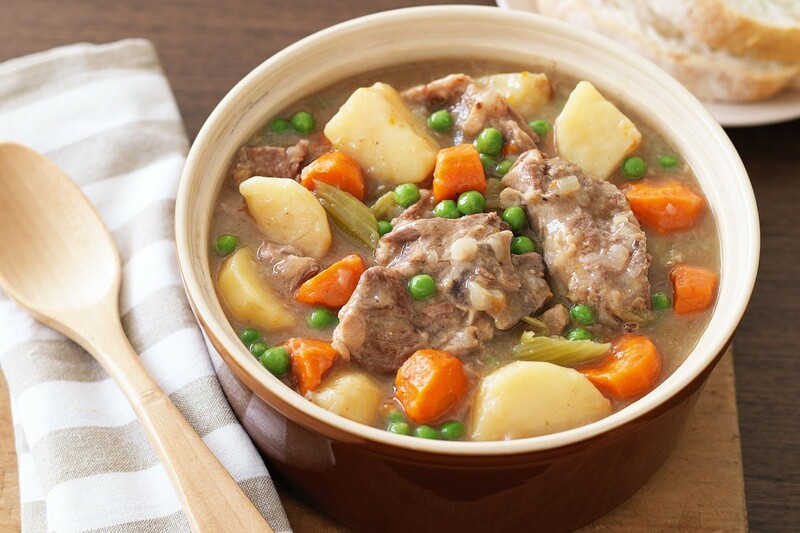 Second Thursday Dinner - 14 September 2017 - Irish Stew!!!! What: 14 September 2017 "Second Thursday Dinner"
Cost: $10 for dinner and drinks - children under 18 free!!!! Thursday Dinner: A buffet of "Irish Dishes" - Irish Stew, Shepherds Pie etc and for dessert Apple Pie and ice-cream!